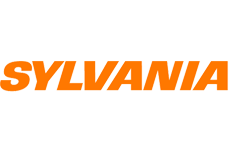 Looking for Sylvania Panelboard Switches? Get a quote fast. Sylvania panelboard switches provide unmatched reliability. Bay Power carries new, used and obsolete Sylvania panelboard switches. We stock both fusible and circuit breaker type panelboard switches in current ratings of up to 1200 Amp, as well as single or twin configuration switches, with two or three poles and voltages between 240 to 600.